63 photos including a look at the Brush Works, Loughborough. Ruddington, Sun 18 February 2018 1. 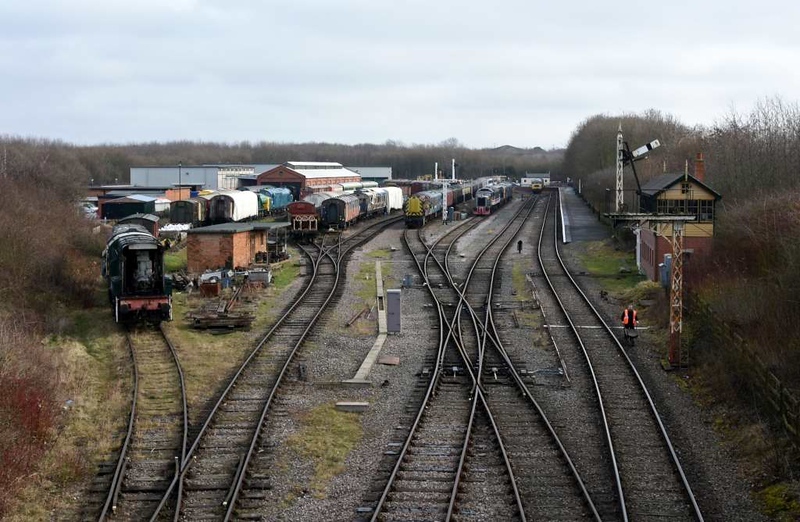 The transport heritage centre is on the site of a former Royal Ordnance Factory. The GCR Nottingham reaches it by a spur off the Loughborough - Nottingham section of the Great Central Railway main line from London Marylebone to Sheffield and Manchester.